always in the present moment!! wow! Amazing! 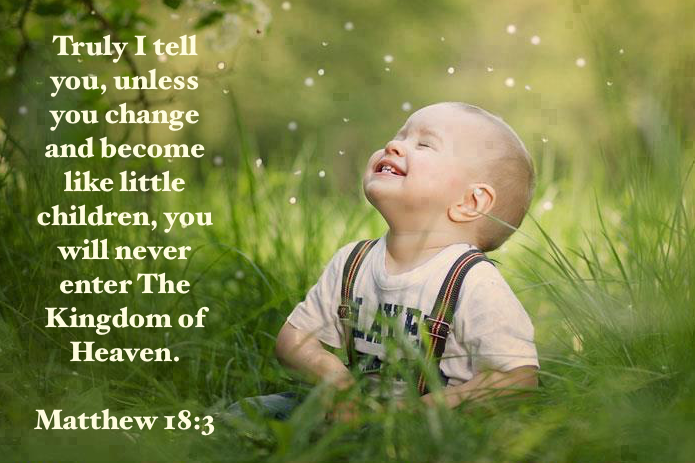 And I would assume that more or less you have a similar image of a child. where everything is a miracle! ﻿ that is already here. And don't forget to check the links at the bottom. You don't want to miss it! Especially Jean Houston event! so potent! "Network Spinal Analysis represents the epitome of 'Body' work in our times: the leading edge of Body-Mind-Spirit Integration." 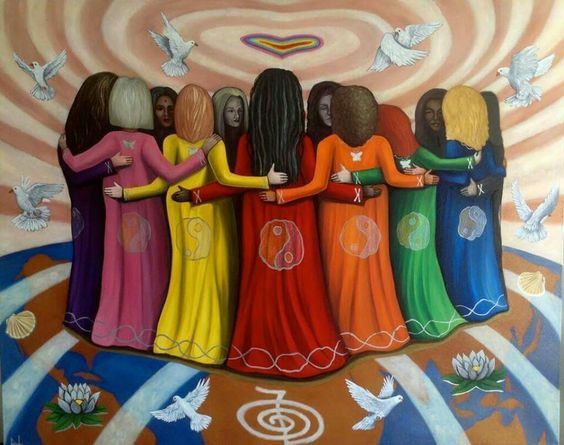 Anyone who is at the crossroads of life, physically, emotionally or spiritually, or anyone who cannot get further than they were before needs Network Care (or NSA) to help the brain and Nervous System(Operating System) to move from stress physiology and defense posture into safety and growth. When the "processor of life" called the Nervous System is distorted, it dims the ability of the Body to express Health, and the Soul to express Life! Join Dr. Tatiana Agafonova, NSA practitioner and Wellness enthusiast, and learn how NSA technology assists us to reorganize the patterns of tension/distortion that hold us in defense and old stories, how it helps us to changes our behaviors and perceptions about ourselves and the world, and heal our wounds and become whole. NSA, and it's new upgraded version Epi-Energetics , is really ahead of time(at least 50 years!). And if you like to live on the leading edge, than this methodology is for YOU! Come and bring your friends to learn how NSA/EpiEnergetics can benefit you and your family, and see the results of some people who already benefited from this Care! 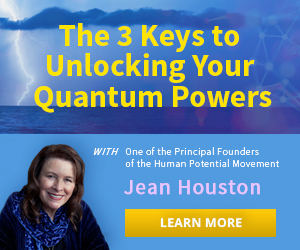 For over 50 years, Human-Potential pioneer Dr. Jean Houston , has been doing research into what it means to be HUMAN , and helping people (including many world leaders) live more impactful and fulfilling lives. 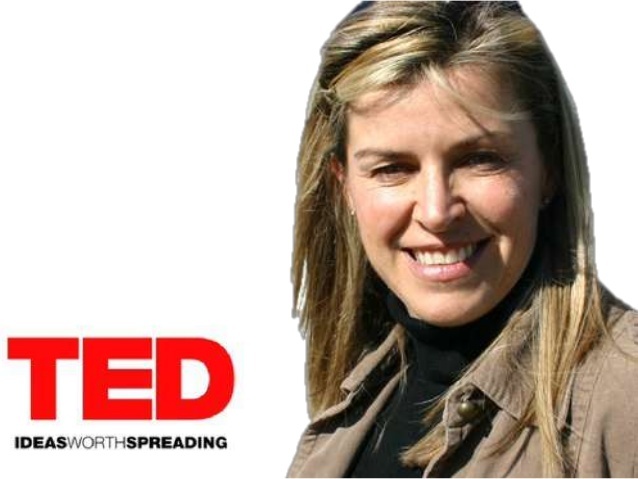 She discovered that humans have 5 latent “Quantum Powers” that can allow us to move beyond the limitations we believe we have. of true nature of reality! Let Jean help you overcome your limitations so you can step into a life of greater power, connection and fulfillment! 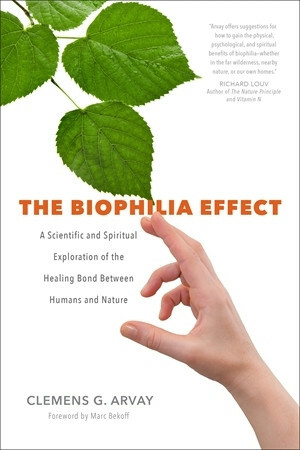 The Biophilia Effect - A Scientific and Spiritual Exploration of the Healing Bond Between Humans and Nature. This is a book that celebrates our interconnection with nature and shows how to deeply engage the natural world wherever you live to dramatically improve your health. Clemens G. Arvay presents fascinating research, practical tools and activities, inspiring stories, and more in this accessible guide to the remarkable benefits of being in nature . What a remarkable story!! Broken bones, a funny walk and a dream to fly. This is how Janine Shepherd went from paraplegic to pilot in 12 months.